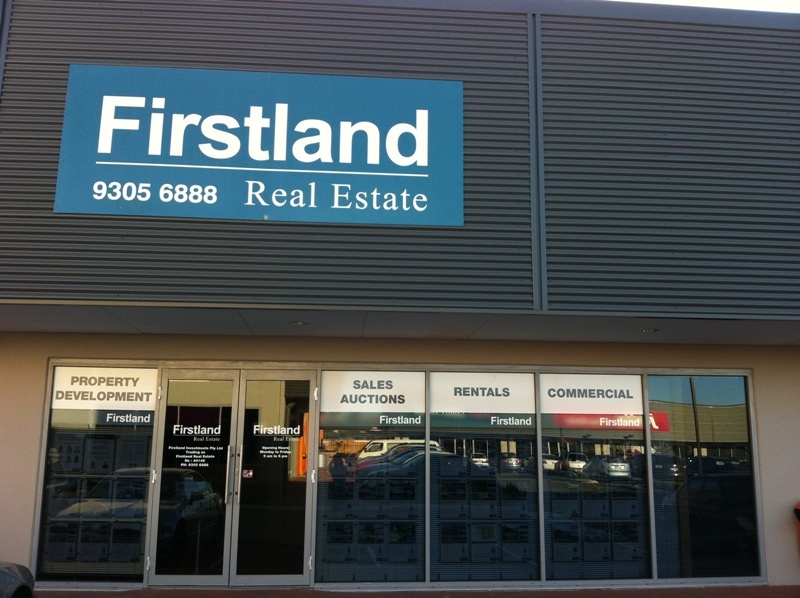 Firstland Real Estate - Why Sell with us? We've got the people and the sales records to prove it. Having the right team to market your property can save you time, money and headaches. We are different from most real estate agents. We have built our business on experience, honesty, energy and teamwork. Therefore we are confident we can deliver for you. We are dedicated to working with you individually and taking the time to understand the distinctive selling points of your house. We believe you deserve to know what we are doing for you and your property. Although you are not paying our fees until your house is sold, we fully intend to sell your house and will keep you informed of the details throughout the course of selling. You will recieve a weekly phone call with feedback, market updates and answers to any questions you may have. We are about the details. If you are thinking of selling call us today!